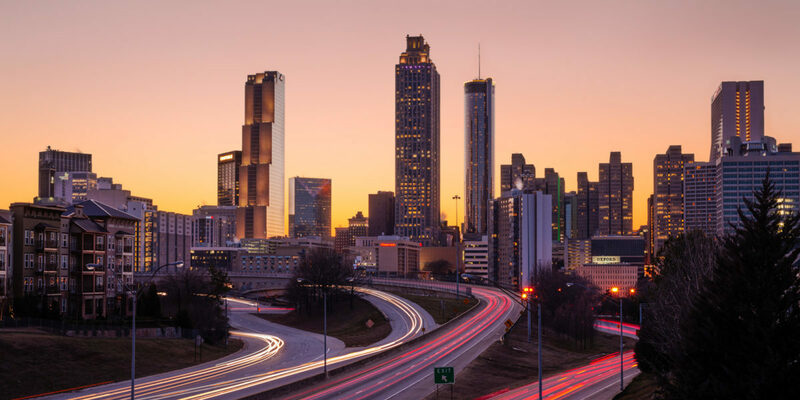 Take advantage of all of what Atlanta has to offer by being out and about in the city. Do the hustle at the Atlanta Disco Society’s party or purchase some locally made art at Callanwolde. Here’s our list of highly-anticipated events happening in Atlanta his week. When: Jan. 22, 7 to 8:30 p.m.
Unfurl your yoga mat and join this fitness party happening in Park Tavern. Core Power Yoga’s Samson Frederick will be taking attendees through a TurnTable Yoga session that will have the sounds from DJ ChillWill2Cool’s set spinning in the background. When: Jan. 26, 10 a.m.
More than 80 artists will be opening up shop at this artist market inside of the 1920 Callonwolde mansion. Food, coffee and cocktails will available at the event. Oyster lovers, this is the event for you. Take your pick of fried, grilled and raw oystered served up in this Mardi Gras themed festival. Live music will be performed and Abita will be poured during the event. When: Jan. 26, 5 to 11:59 p.m.
Onesies, pajamas and Snuggies are welcome at this bar crawl happening in Buckhead. Some of the participating bars include Lost Dog Tavern, Kramer’s Buckhead Atlanta, Buckhead Saloon and Dive Bar Buckhead. Attendees get access to drink specials, a complimentary t-shirt and koozie. When: Jan. 26, 10 p..m. to 3 a.m. When: Jan. 27, 11 a.m. to 5 p.m. This comic con is back for its January event in Atlanta. Comic book artists George Jeanty, who’s worked on various projects, including “X-Men,” and Bob Burden, creator of “Flaming Carrot Comics” and “Mysterymen Comic” are special guests at this event. Local artists’ goods, ranging from dark fantasy art from Beetle Milk Publishing to quirky jewelry from Dani M. will be on display in the artists market.